In Symbian Belle widgets such as clocks, email, music, favorite contacts and calendar has been redesigned by presenting options in five different sizes. Widgets are not static, so not only the amount that can be accommodated but can also be resized and rearranged to create a set of screen is completely in accordance with your personal. There is also a 'toggle' widget which is used to perform tasks such as turning on the Bluetooth connection and changed the profile. 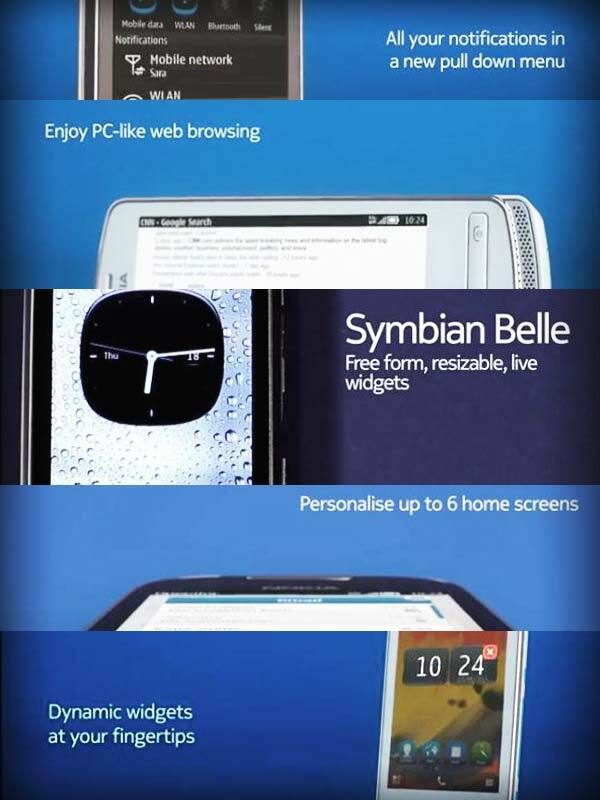 Symbian Belle provides 6 home screen can be maximized to accommodate all the important widgets in it. Options bar and status bar appear more modern. 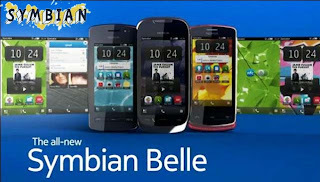 In Symbian Belle, Nokia spoiling user who is a businessman with diverse business applications. 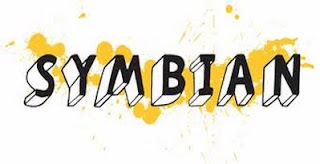 These applications include Microsoft includes Lync (IMfor businesses, a type of application Microsoft Communicator), SharePoint, OneNote, Exchange ActiveSync and PowerPoint Broadcaster. On the condition of "Lock screen" you can see the information miss calls, new messages or other notifications without having to open the lock. Cool, lock screen display can also be customized by applying your favorite color. 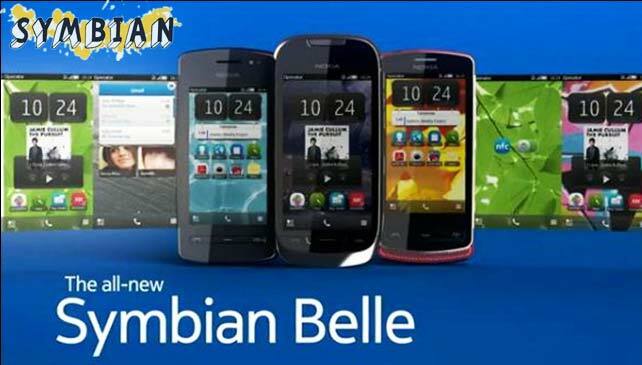 The operating system Symbian Belle that support NFC (Near Field Communication) allows you to share pictures, connect to compatible accessories as well as check-in locations with a single tap. Now you can freely click to view large images of friends who shared applications and at the same time moving to see the activities of other applications. No application is interrupted really.